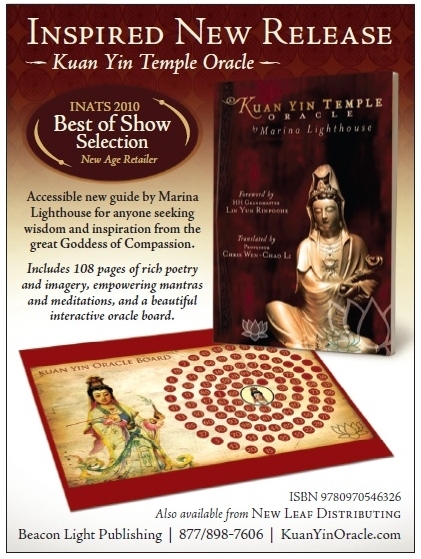 Begin Your Journey with Kuan Yin! Known as the goddess of compassion, Kuan Yin (also spelled Kwan Yin or Quan Yin) is one of the most popular deities in Asia. Roughly translated her name means "the one who hears the cries of the world." The representation of Kuan Yin can be found in many Taoist and Buddhist temples.